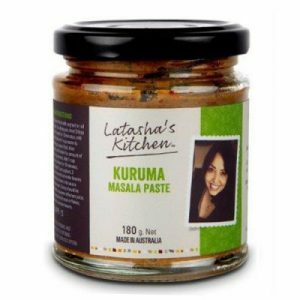 Our Kuruma (Korma) Masala Paste can be used with just about any protein of your choice. 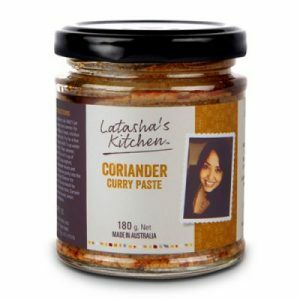 It’s spicy, creamy and nutty. 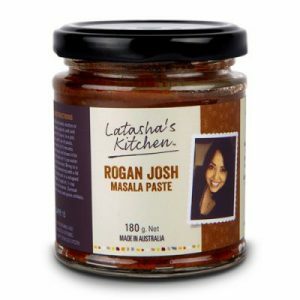 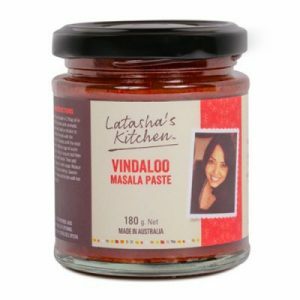 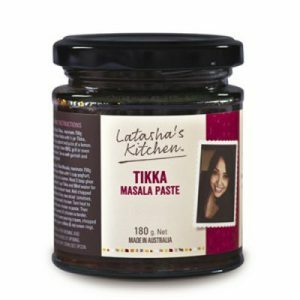 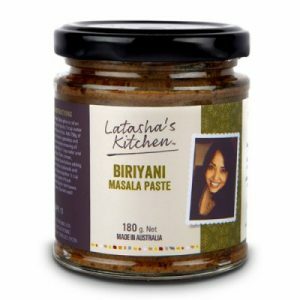 This perfect blend of zesty spices can be used for biriyani roasts, biriyani curries and one-pot biriyani dishes with vegetables, meat or seafood. Simply add saffron, yoghurt, chilli, tomatoes, mint and coriander and cook in a tagine with toasted raisins, cashews, almonds and some rose water to make this iconic one-pot dish. 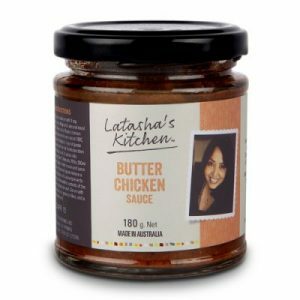 This concentrate is one of Latasha’s most popular products. 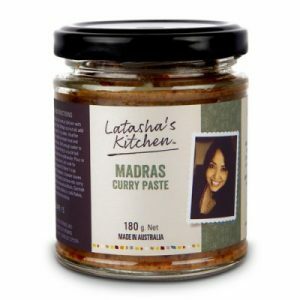 It has just the right amount of tanginess, spiciness and sweetness. Just add 2 tablespoons of sweet paprika, a couple of fresh overripe tomatoes, yoghurt, lemon juice, cream and unrefined sugar or honey to balance of all its incredible flavours. 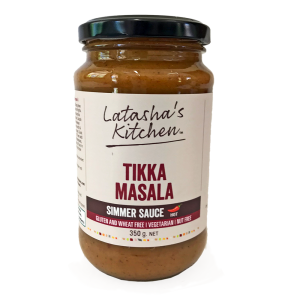 This people-pleaser is suitable for fussy eaters young and old.